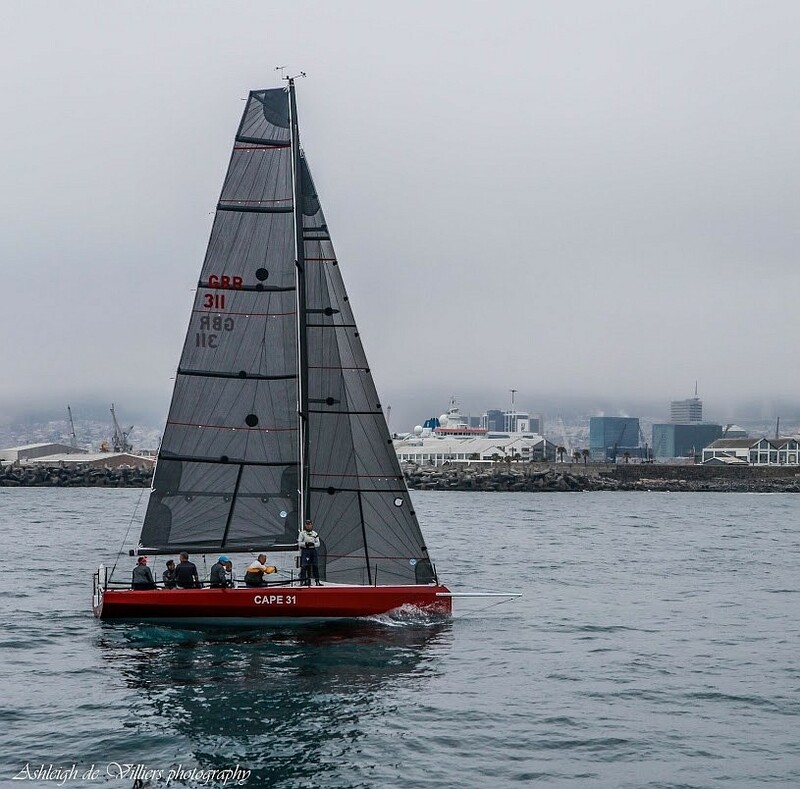 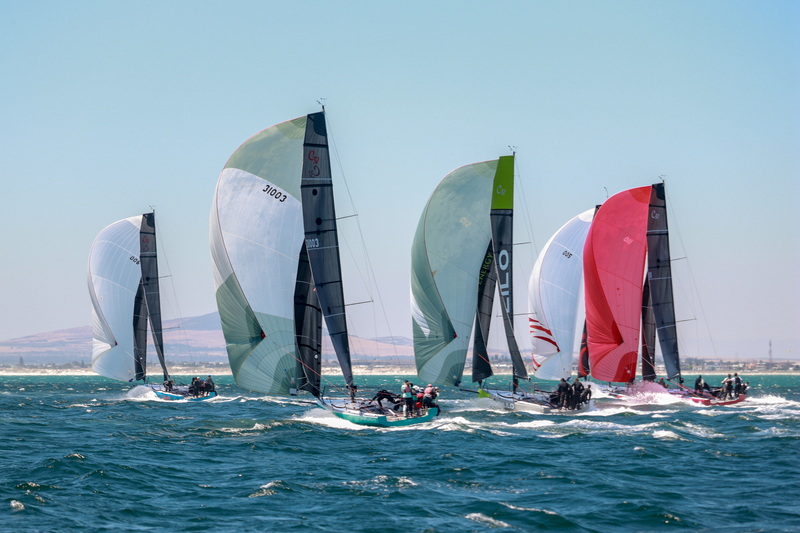 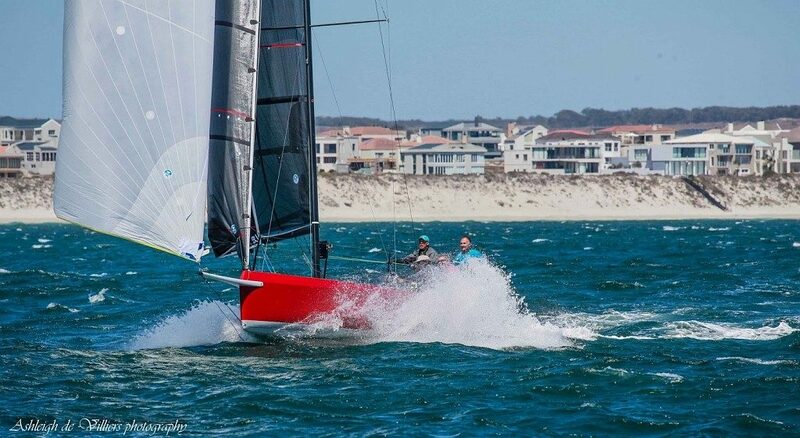 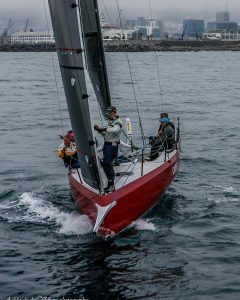 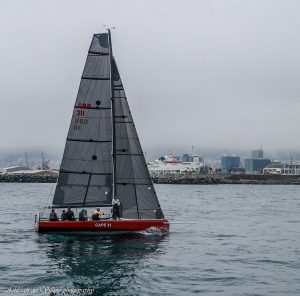 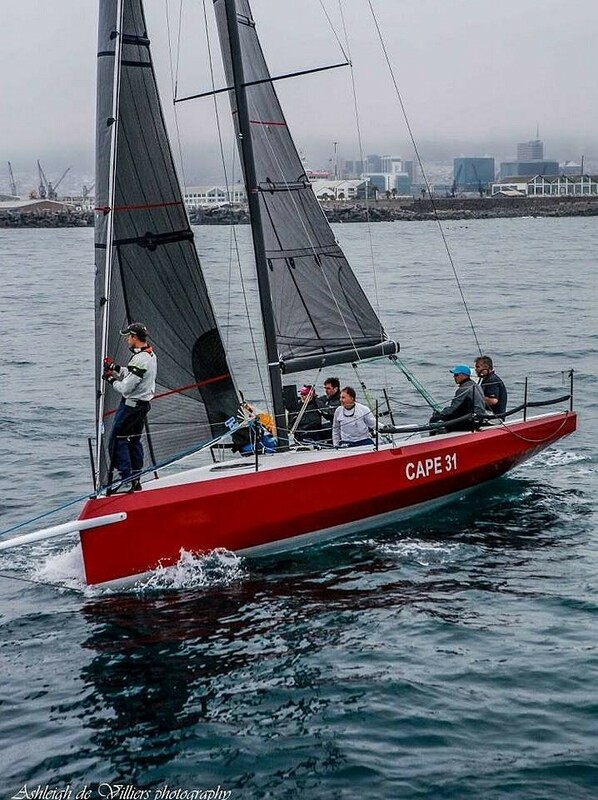 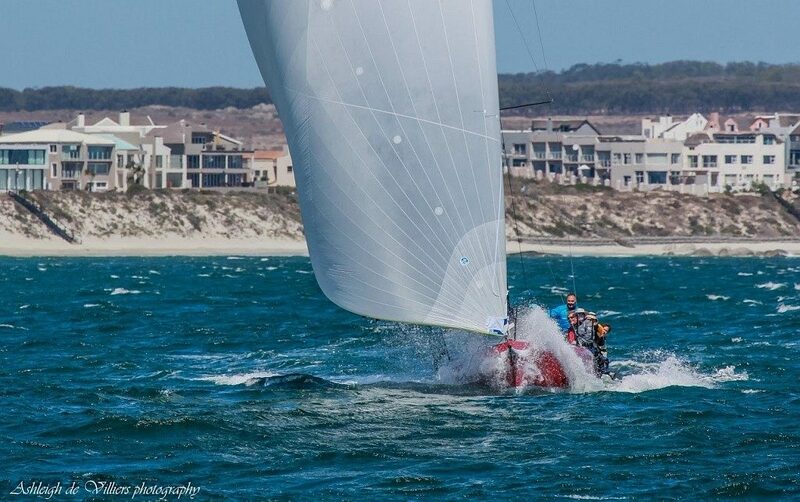 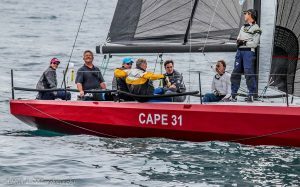 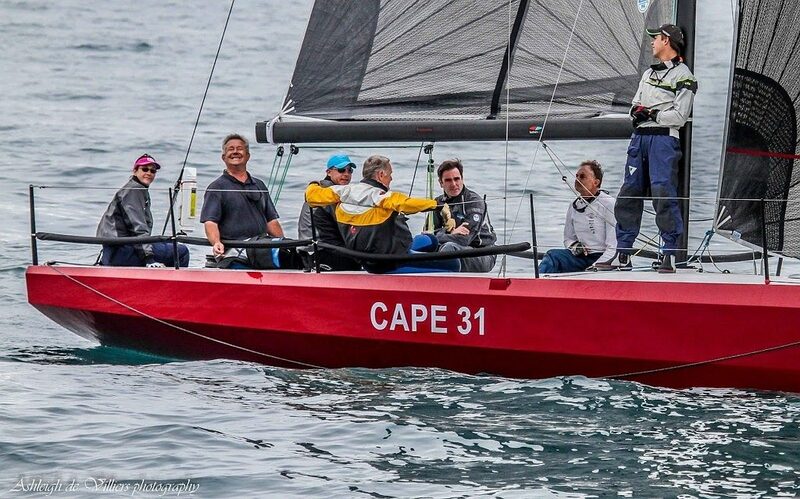 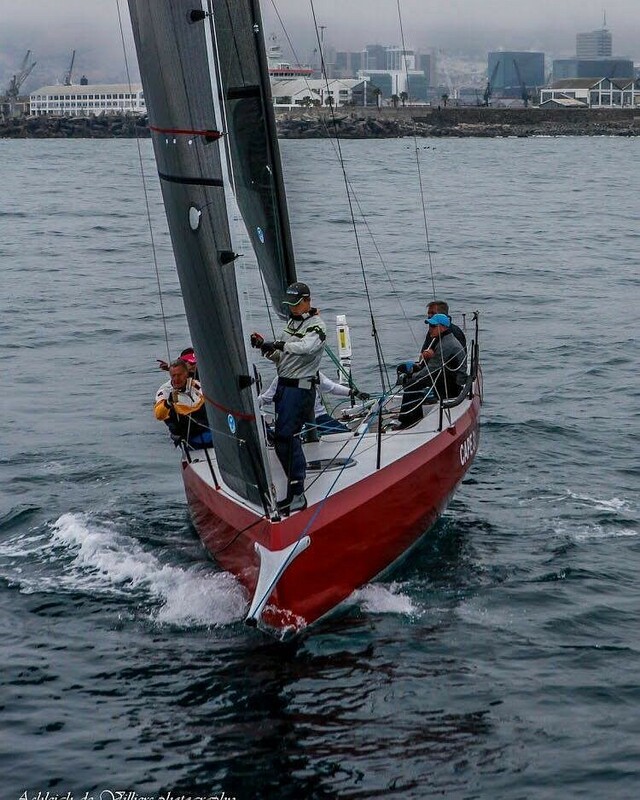 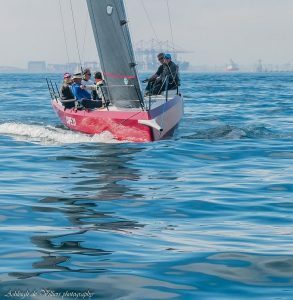 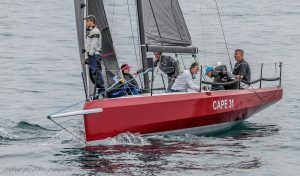 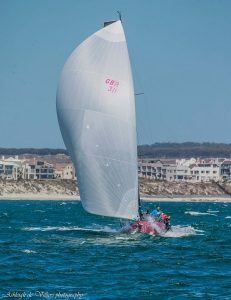 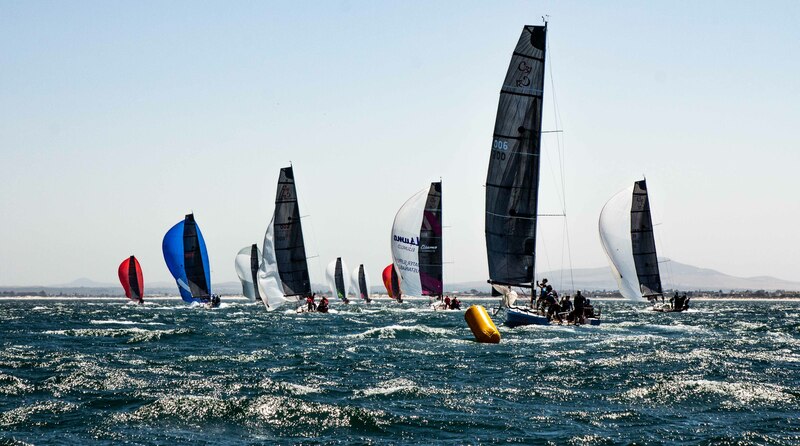 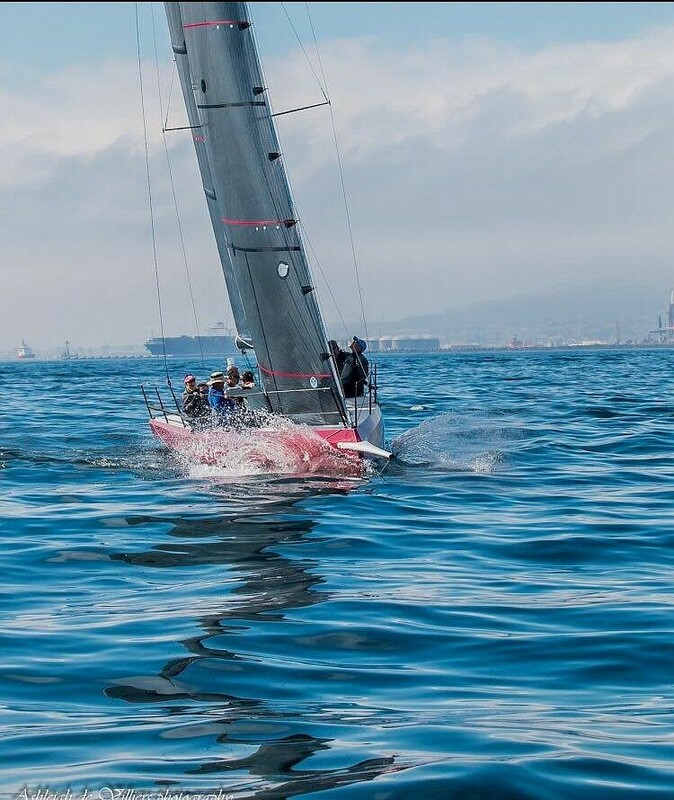 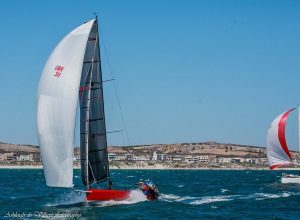 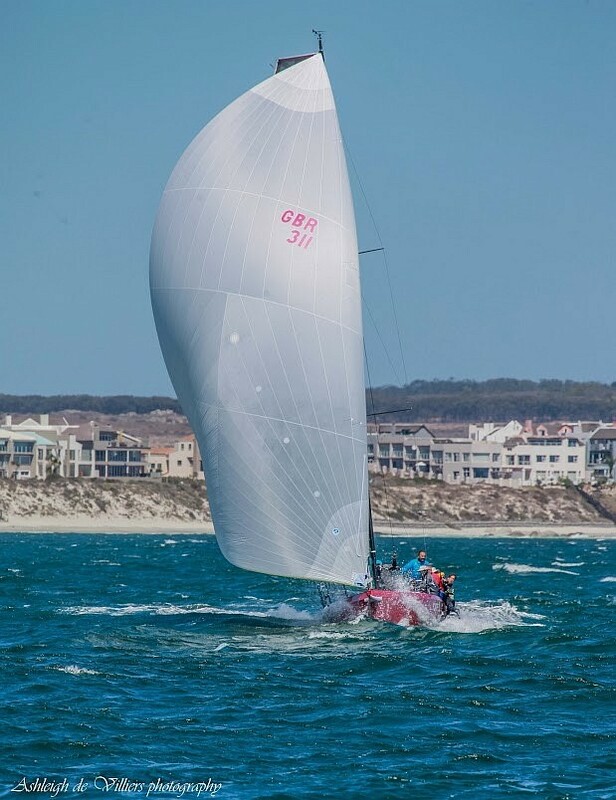 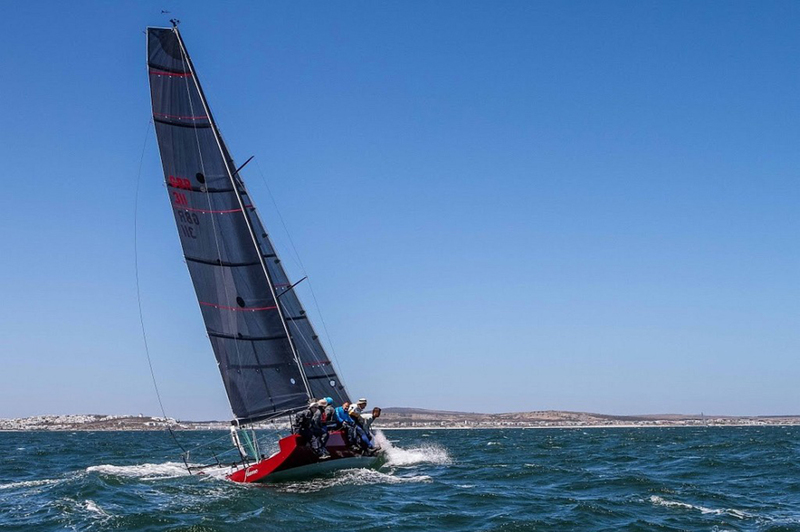 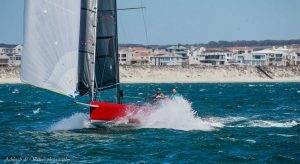 The wind on the nose didn’t deter the Cape 31’s from heading up the West Coast for the annual Mykonos Offshore regatta. 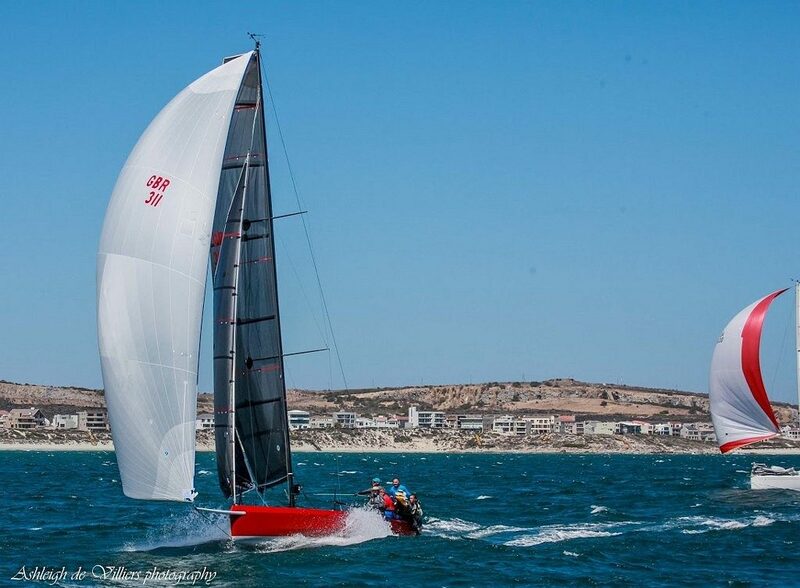 Run by Royal Cape Yacht Club, “Mykonos” is the biggest offshore race in Africa in numbers. 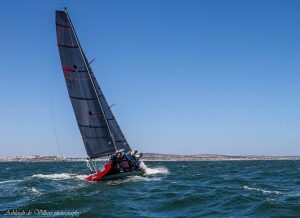 Close on 60 boats sailed from Cape Town to Club Mykonos on the West Coast, arriving well into the early hours of Saturday morning.